These are Kisses from Fauchon. 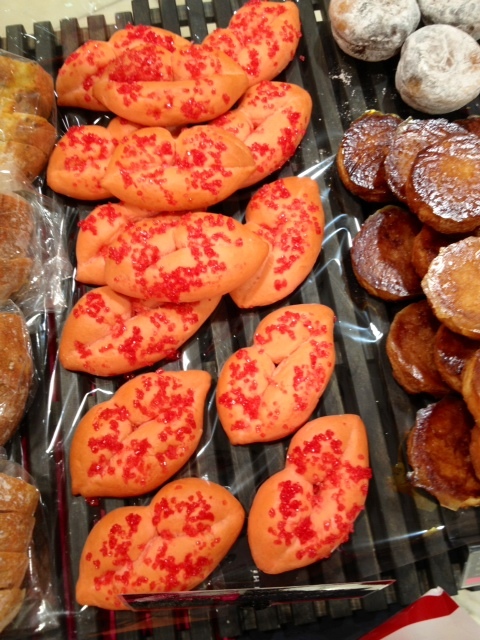 Lip-Shaped breads are so lovely. The taste was sweet and little sour… like kiss!